 How to Convert to MPEG or Convert MPEG to Any Format? 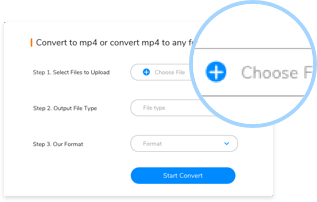 Step 1: Click the "Choose File" Button, select a MPEG file or another video/audio file you want to convert. 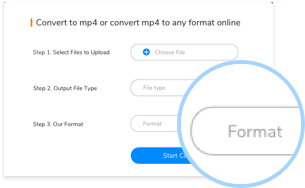 Step 2: Select a right file type, so that you can choose MPEG or other format you want to convert fastly in the next step. 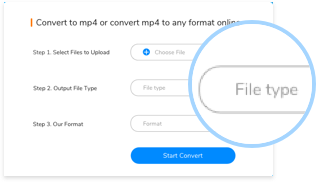 Step 3: Select MPEG format or a format you want to convert, then click the "Convert" button, the file will be converted soon. Popular video format standardized by the Moving Picture Experts Group (MPEG); compressed using MPEG-1 or MPEG-2 compression; often used for creating movies that are distributed over the Internet.